Right on the heels of launching in the UK, European Square and Payleven competitor iZettle today announced that it is launching in Denmark, Finland and Norway for realz. 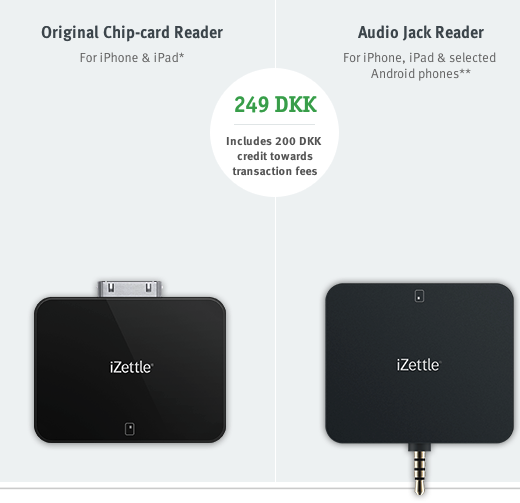 The company’s iOS and Android apps + mini card reader solution is now officially out of beta and commercially available for individuals and businesses throughout the Nordics (it was already fully available in home country Sweden). To be clear, that means the company released iZettle for Android in Denmark, Finland and Norway in addition to Sweden today. 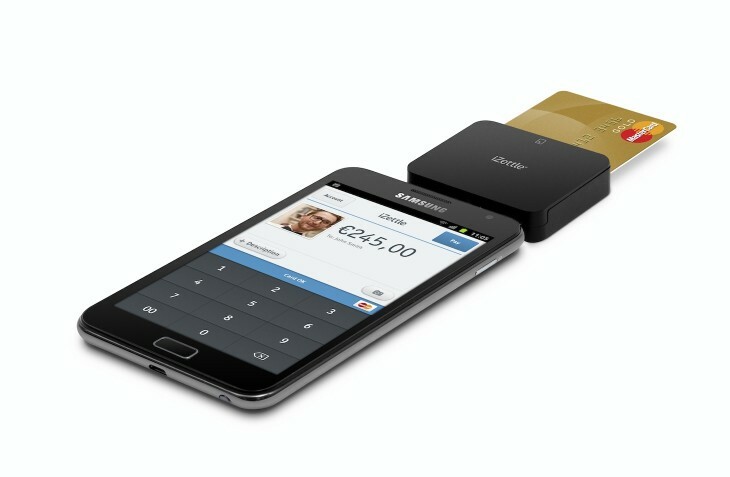 The card reader sets interested customers back €24 ($30.4), excluding VAT, but it also comes with a voucher toward iZettle transaction fees of the same amount. In other news, iZettle has seemingly patched things up with Visa Europe, but in a work-around kind of way. You may remember that Stockholm, Sweden-based iZettle was forced to withdraw support for Visa card payments in Denmark, Finland and Norway after Visa Europe (and not Visa Inc, which is an investor in rival Square) became displeased with, well, something. iZettle users in the aforementioned 3 countries can now take Visa payments again, but the processing takes place on a separate Web page on cardholders’ phones, not within iZettle’s free mobile applications. As ArcticStartup notes, that payment process is far from ideal (it is, in fact, super convoluted), but at least it means Visa card payments are possible again across Scandinavia. “We are seeing huge demand for our service throughout the Nordics. And with the holidays right around the corner we’re very happy to have resolved the Visa situation. For the record, iZettle is EMV (Europay, MasterCard and Visa) approved, and compliant with the Payment Card Industry Data Security Standard (PCI DSS). The company asserts that no sensitive data is ever stored on the mobile device or iZettle reader, and all data traffic is encrypted.